Adebola is a TV producer, an actor, a journalist and a youth development expert. 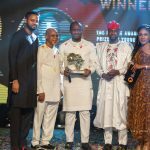 Recently named by the UN as one of 100 Most Influential People of African Descent and profiled by Forbes as the man who helped three Presidents win elections consecutively in Africa, Adebola Williams is Co-Founder of RED, which is home to several well-known brands including The Future Awards Africa,YNaija.com, amongst others. . He was named CNBC Young Business Leader of the year, Forbes 30 Under 30, and BusinessDay 40 Under 40. In 2017, he was named “Evangelist of The Future” at the businessC4F Davos Award. Adebola co-founded EnoughisEnough (EiE), one of Nigeria’s foremost civic participation group and premium voice for young people on politics. He was Chairman of the Board until resigning to take the lead on the communication and rebranding of the current Nigerian president. Muhammadu Buhari. He led the team that reshaped the national discourse, and optimise media engagement that helped change longstanding perceptions and ushered in a new president. He recently did same in Ghana helping the opposition candidate win the presidency on his third attempt. 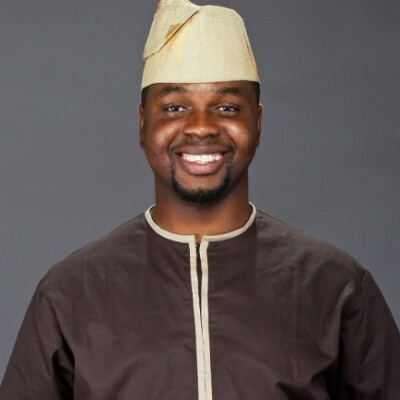 An alumni of the London School of Journalism and the Pan African University, Adebola is a member of the African Leadership Network, a British Council Global Changemaker and sits on the boards of Slum to School Africa and Chairs the board of Young Entrepreneurs Network. 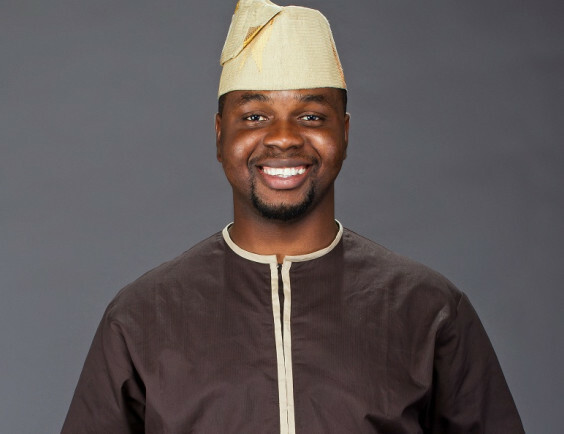 A President Obama Mandela Washington fellow, Adebola’s unique profile recently earned him a never been done deal as the first entrepreneur ambassador for leading telecoms Line in Africa, Globacom.